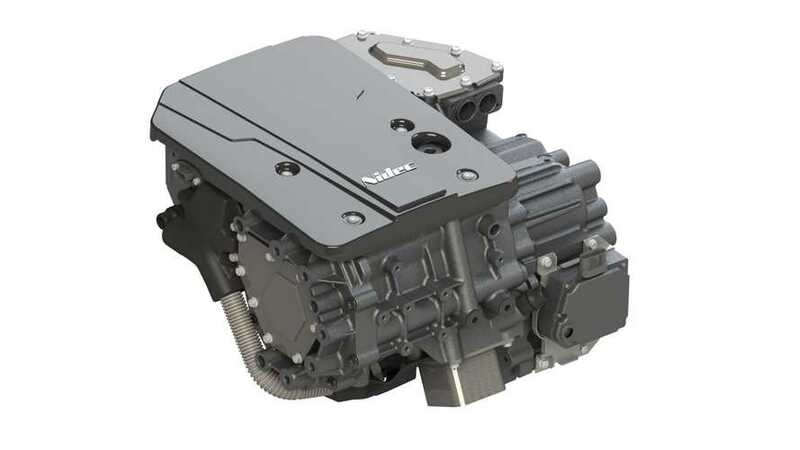 The Aion S with 58.8 kWh battery (CATL NCM 811), was rated at 510 km (317 miles) under the NEDC. The price starts at around $21,000 after subsidies. 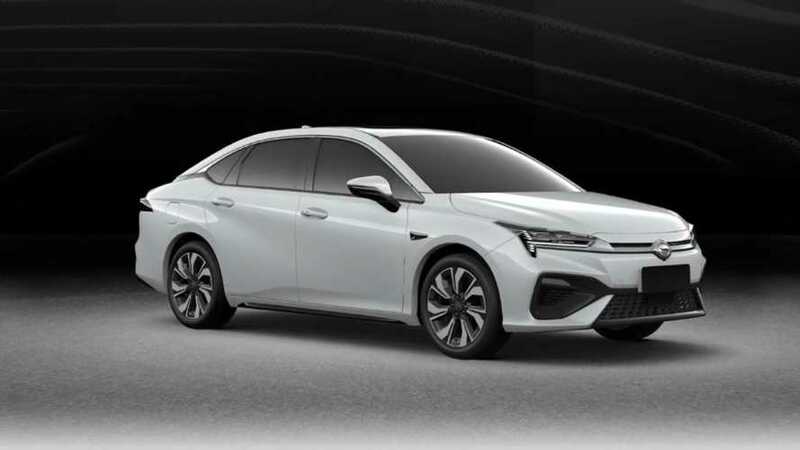 The company will extend the product matrix for the Aion, rolling out SUV, MPV and solar-powered vehicle models in addition to the launch of the Aion S BEV sedan. 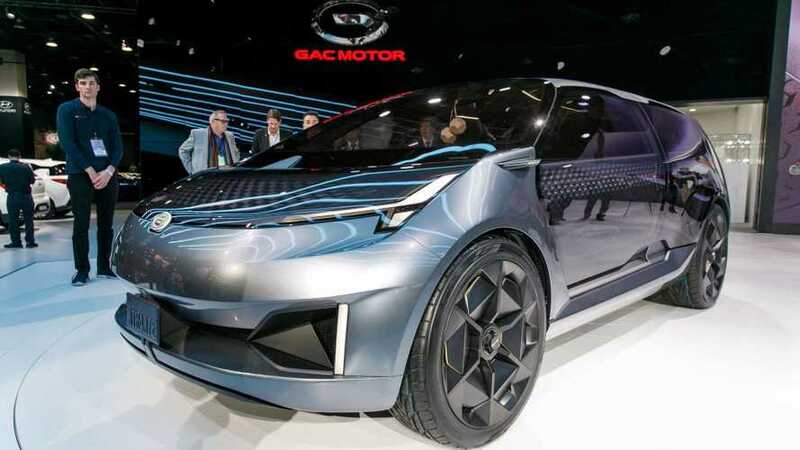 GAC: Aion S Beats Tesla Model 3 Range: Or Does It? 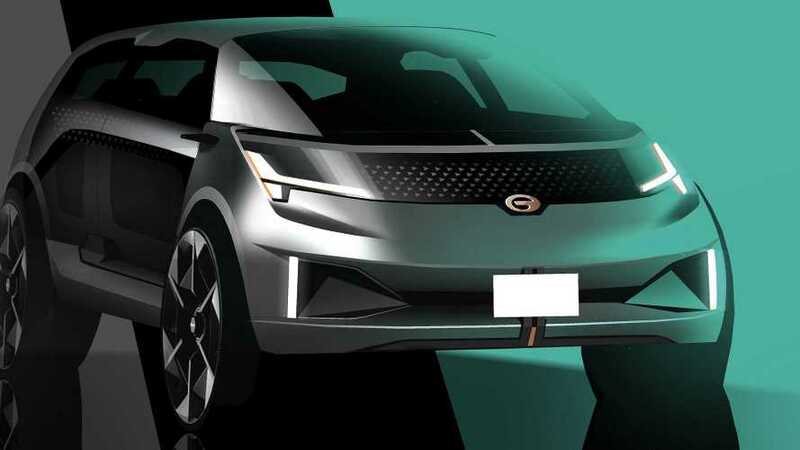 Chinese manufacturer GAC NE once again aims at Tesla and compares its upcoming Aion S all-electric model to the Tesla Model 3. 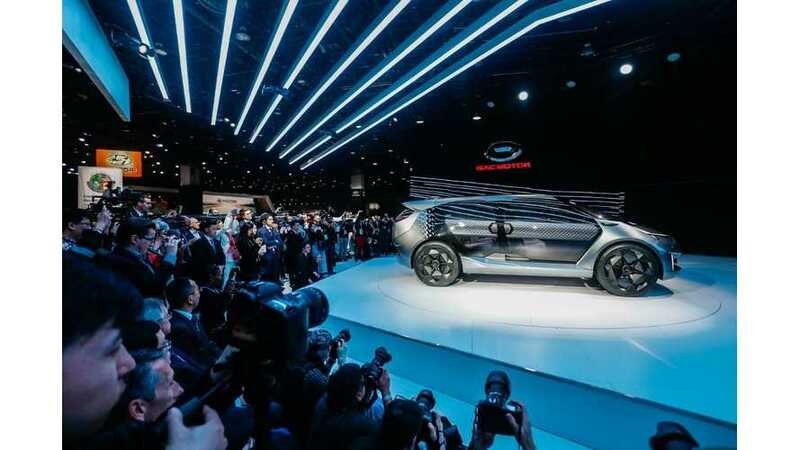 Chinese GAC Motor unveiled at the 2019 NAIAS its all-electric concept - the Entranze. 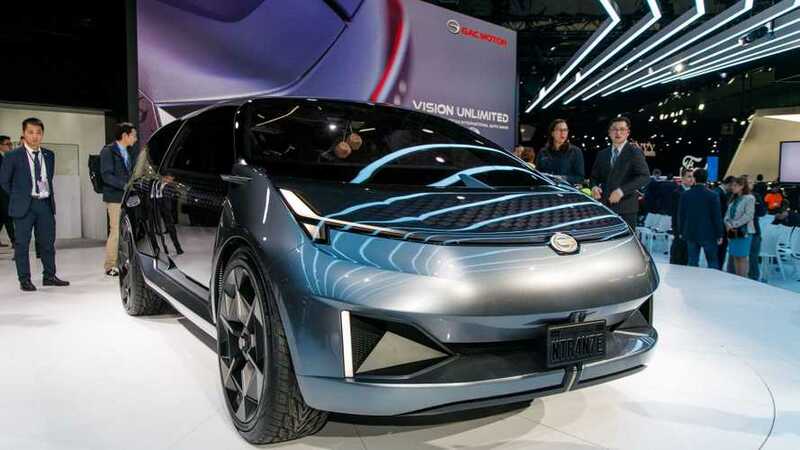 The bullet-inspired and very unique car was designed in Los Angeles. 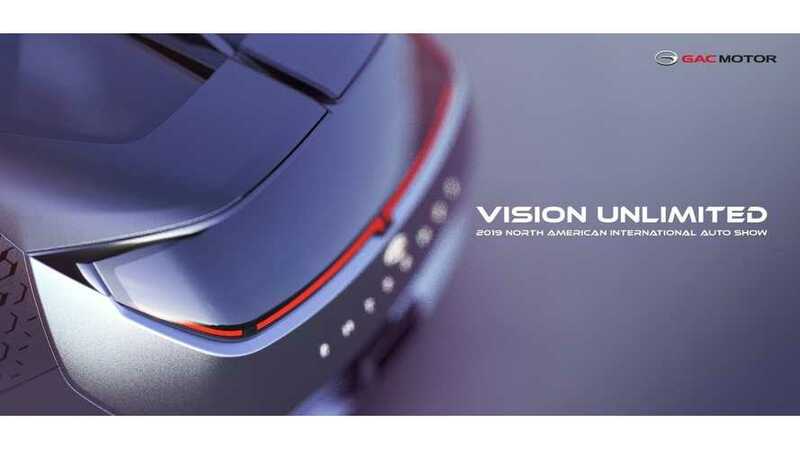 The study takes the shape of a seven-seat people-hauler with futuristic looks and an electric powertrain. 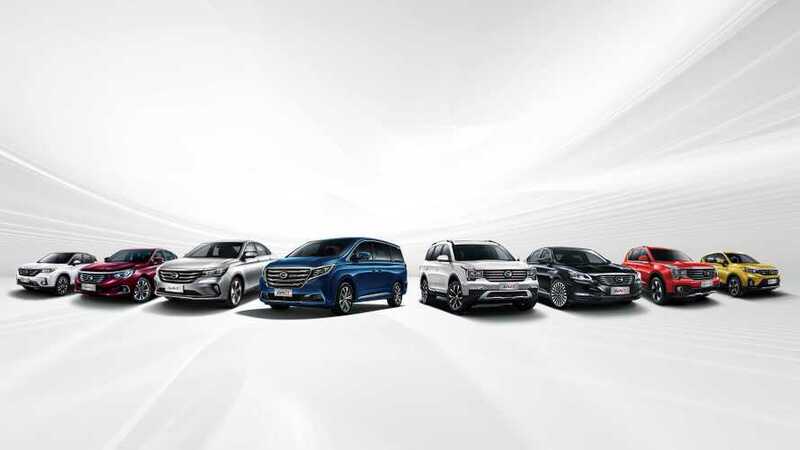 GAC envisions the van-crossover mashup as the ultimate road-trip car. 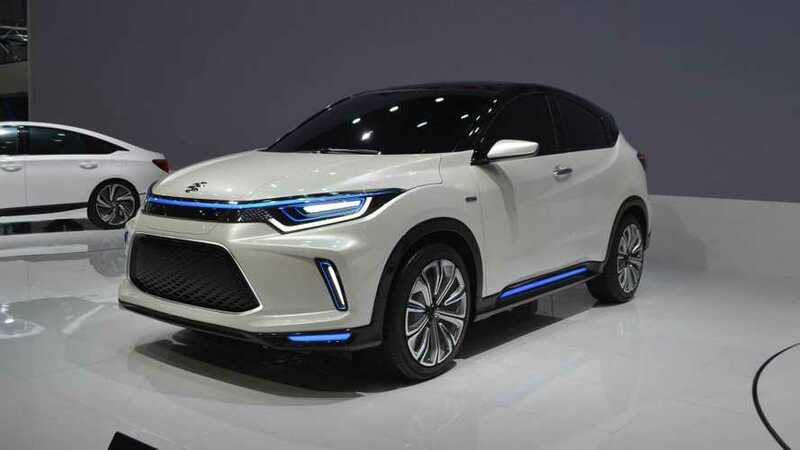 GAC Motor announced its presence at the upcoming 2019 NAIAS with a world premiere of a new concept car Entranze, which is an electric 7-seater SUV. 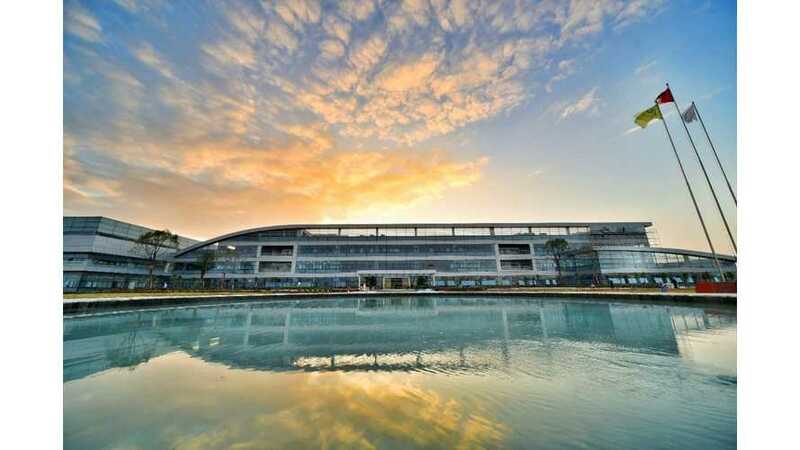 GAC has completed its all-new production plant for New Energy Vehicles with first-phase capacity for 200,000 cars annually. 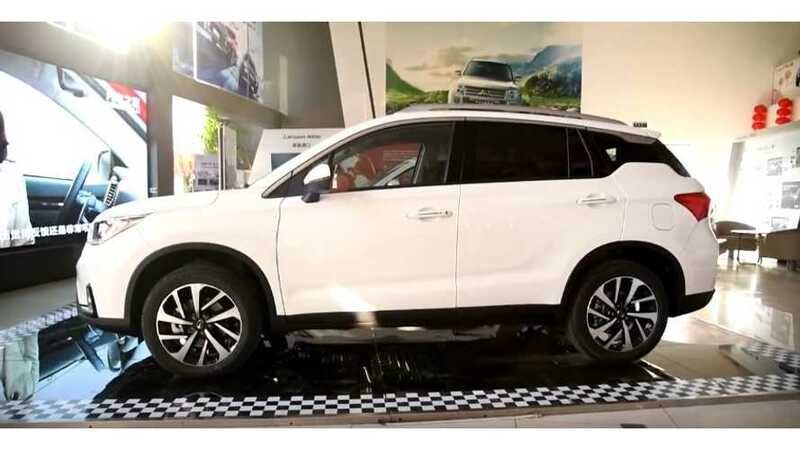 Japanese company Nidec announced that the first electric car that will be equipped with its e-axle traction motor system will the GAC NE Aion S.
Honda revealed its HR-V based Everus VE-1 back in April. 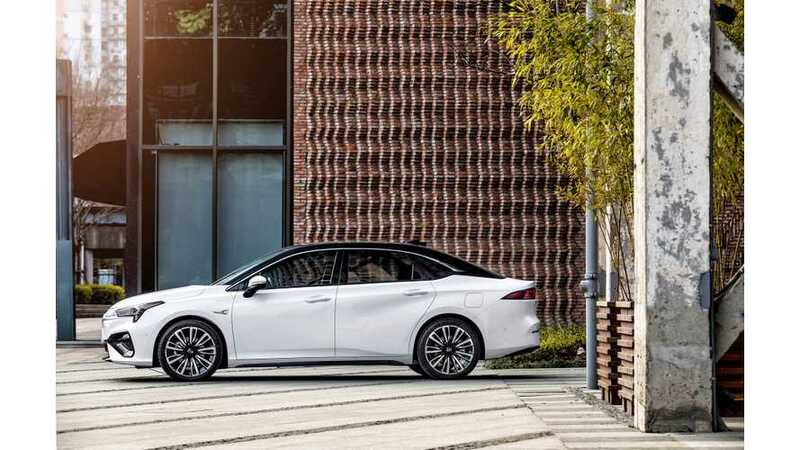 Now, it will officially come to market in China with a 53.6-kWh battery pack. 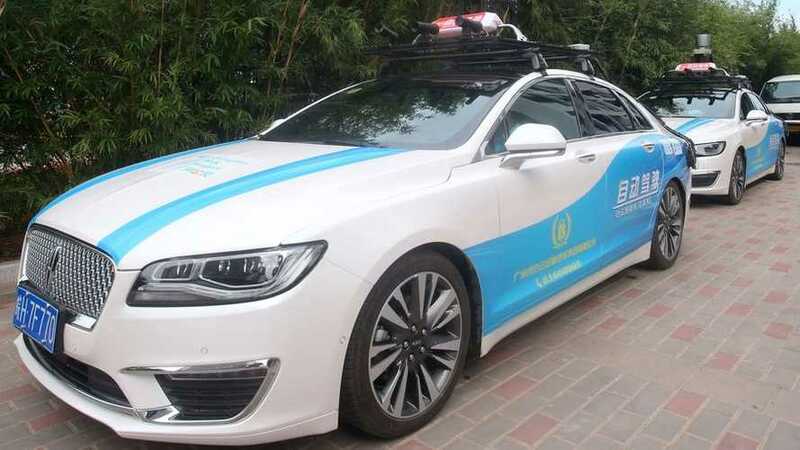 There's a driver present to take over if the situation presents, but these taxis drive themselves on a set route in China. 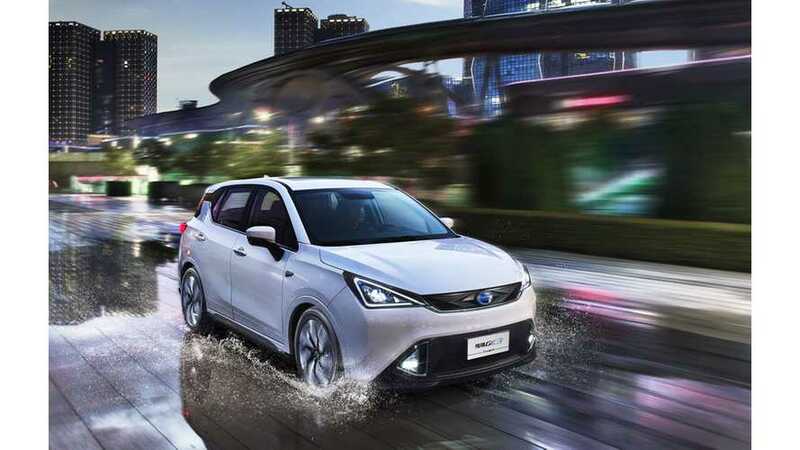 The all-new all-electric Eupheme EV model is a long-range electric SUV targeted solely at major cities in China. 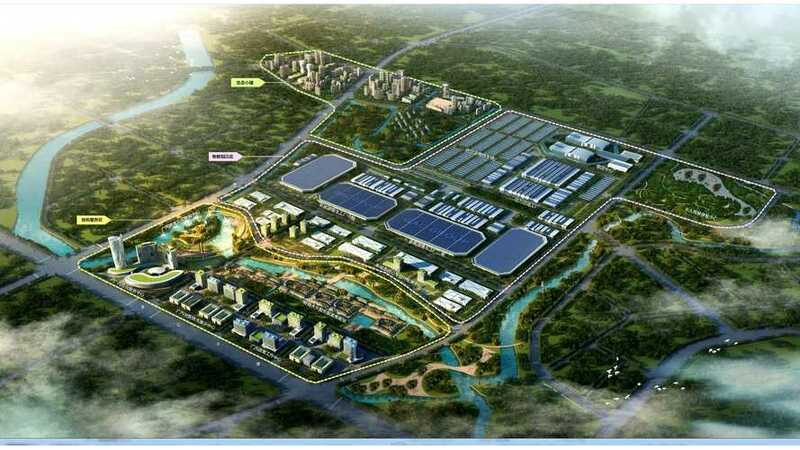 Kuka, the German industrial robots company, released a note that it won a major automotive contract for GAC electric car factory. 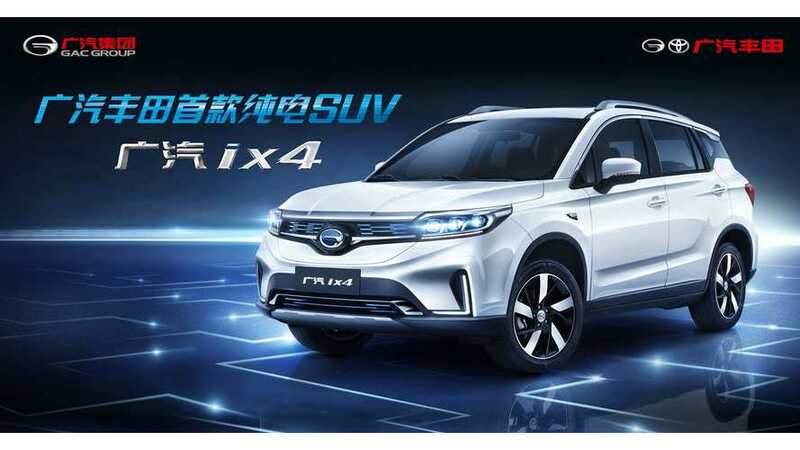 Toyota is in talks with GAC Motor to sell GAC's electric cars in its Chinese dealerships to deal with New Energy Vehicle quotas requirements from 2019. 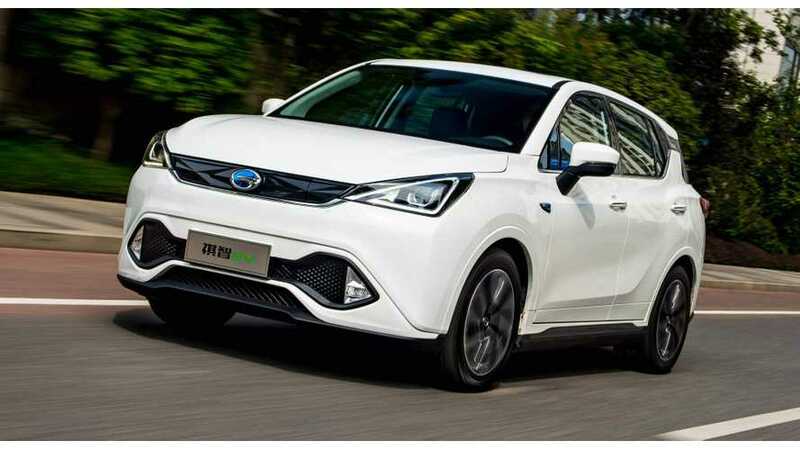 GAC Motor, the fastest growing Chinese car manufacturer, that by 2019 intends to enter U.S. market, has introduced its first all-electric SUV, the GE3 in China.